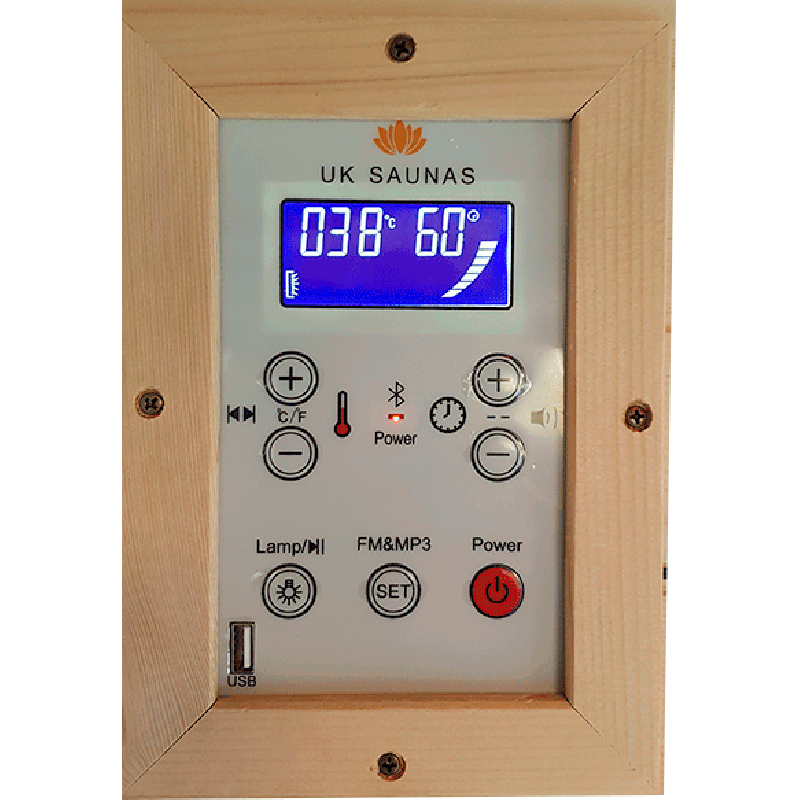 Many people enjoy the health and wellbeing benefits of saunas and dream of owning a sauna of their own, but may be put off by the price. 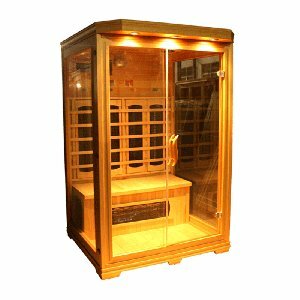 Here at UK Saunas we specialise in manufacturing high quality yet affordable infrared saunas like the one you see here, model number EAAA-002, which starts at just £949 including VAT. 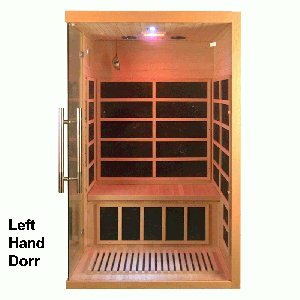 Infrared saunas offer the same health benefits as traditional steam saunas, such as increased circulation, improved detoxification, and boosted immune system, but they work slightly differently. 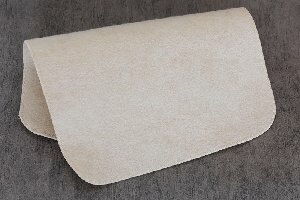 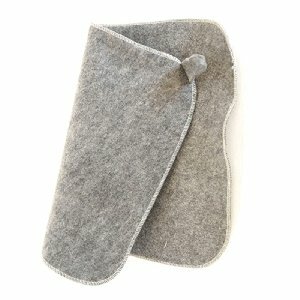 Steam saunas heat the air within the sauna in order to increase body temperature, while infrared saunas emit infrared rays that penetrate up to 45mm into the body and heat it directly. 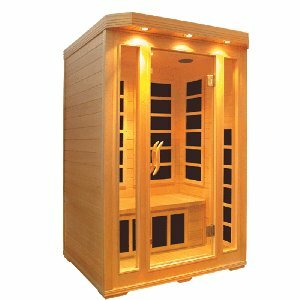 This allows infrared saunas to operate at lower temperatures, meaning they use less electricity and are more cost-effective to run. 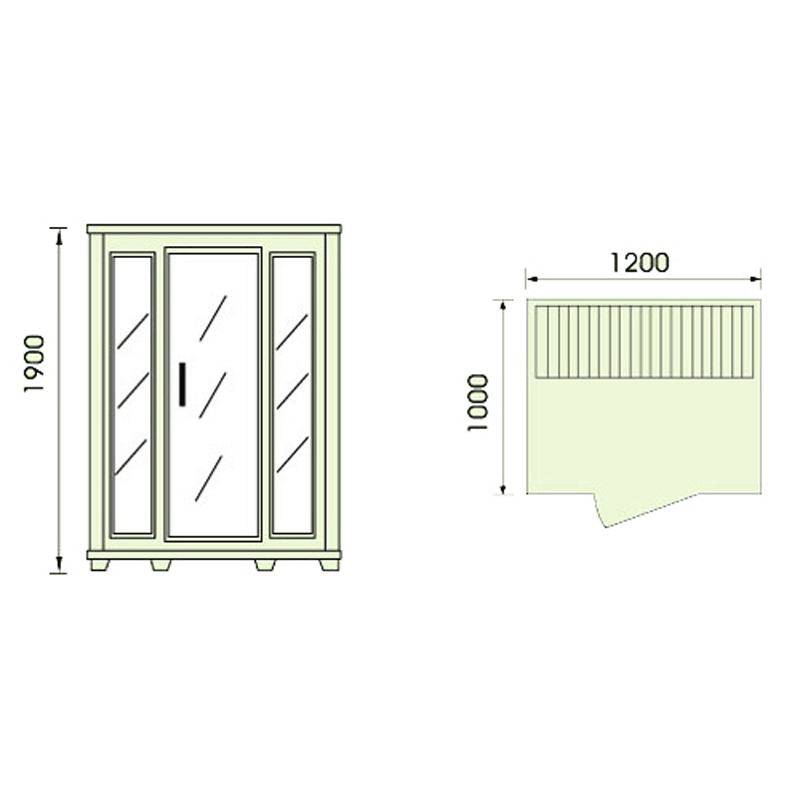 The two person sauna you see here measuring 1.2m x 1m x 1.9m, making it discreet enough to fit in your home, but large enough to seat two adults comfortably. 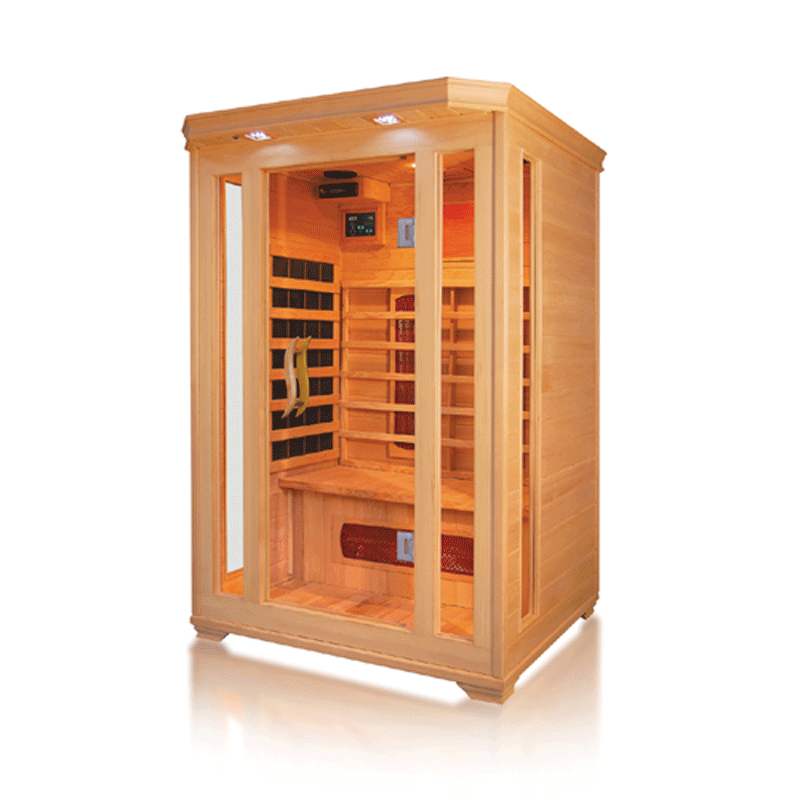 It comes with toughened glass windows, oxygen ionizer, your choice of ceramic or carbon heaters, and your choice of entertainment including CD radio or DVD player with MP5 connectivity.